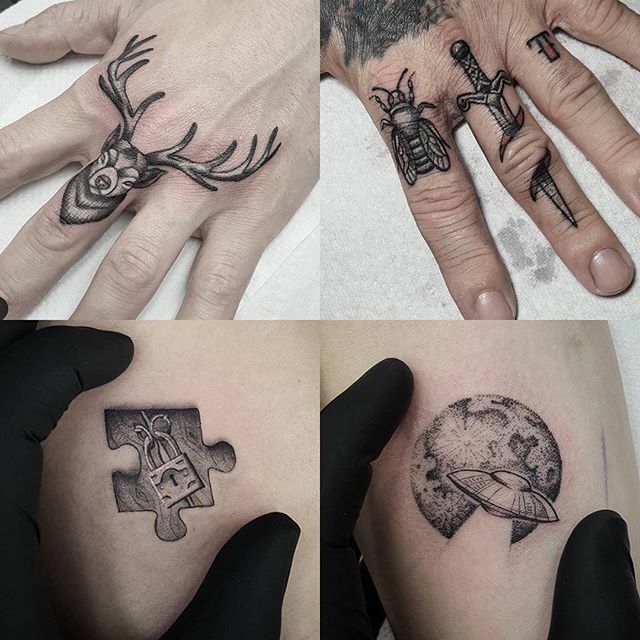 Beautifully precise miniature tattooing by go check his profile out to see more of his detailed style. 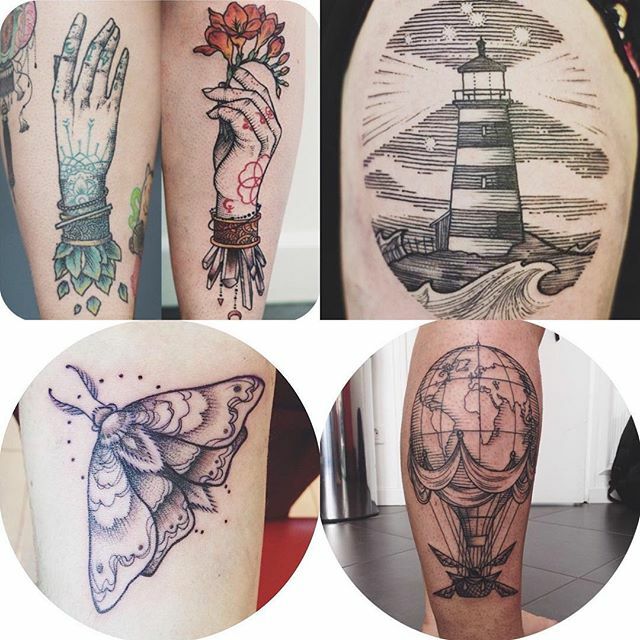 This is a little selection of what has been getting up to this past week. 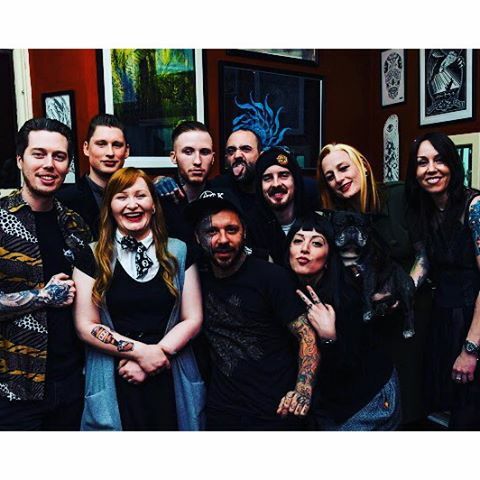 Go give him a follow to see more of his precision tattooing. 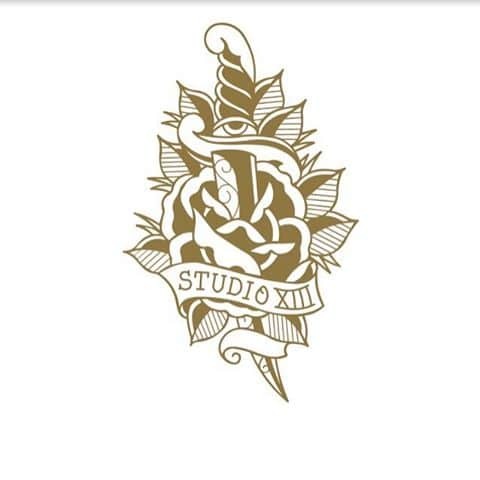 This is kicking out super black traditional style. Clean, bold and everlasting. 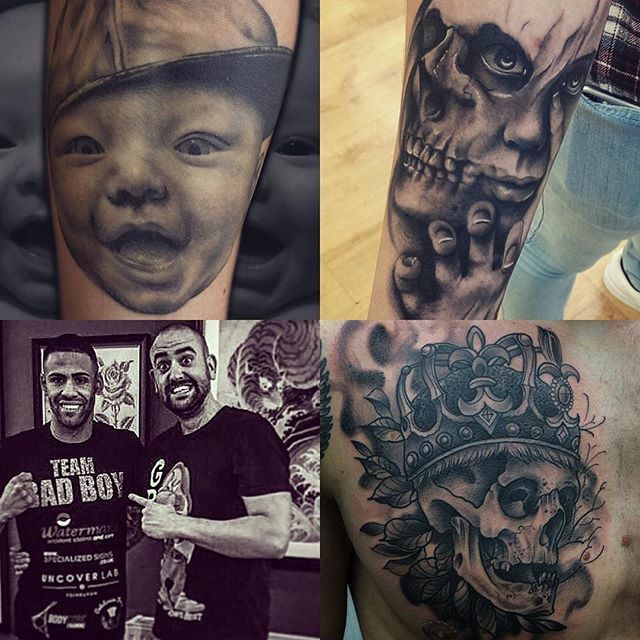 Go give him a follow, he loves the full colour traditional too! Watercolour – what does best! is all about keeping with tradition and he does it so well. 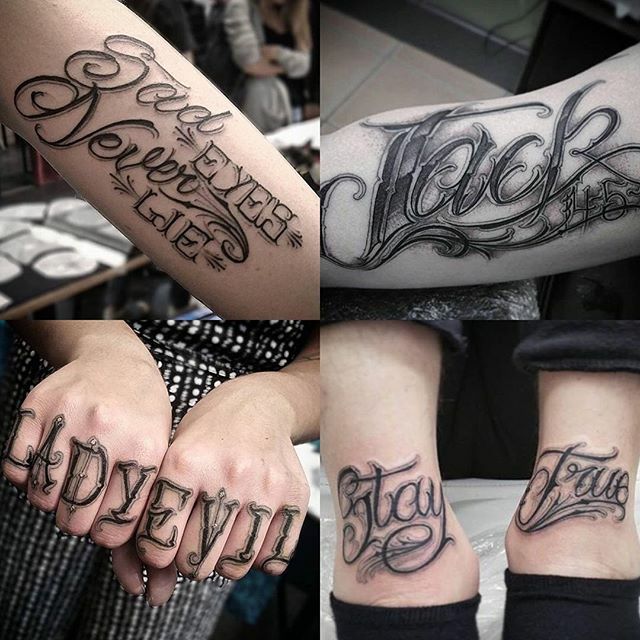 Lettering genius would love to do draw up some custom script for you. He has space on Thursday. Get in touch if your interested! Thank you to for coming to visit us. 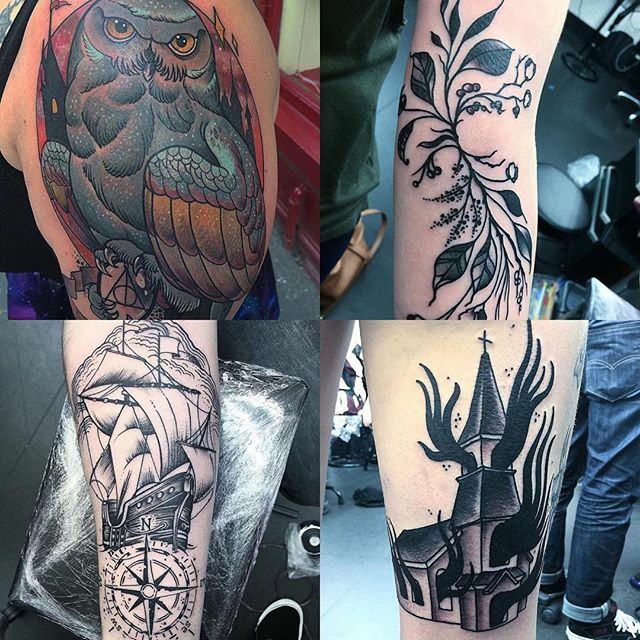 Here is a small selection of what he got up to here – thanks again Niculin and hope to see you soon! 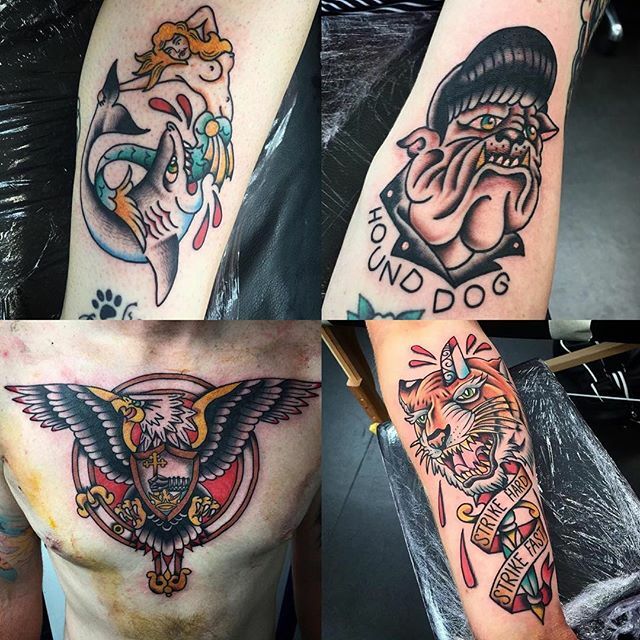 Precision tattooing by – go check his work out and give him a follow. If this is a style you are looking for, get in touch! 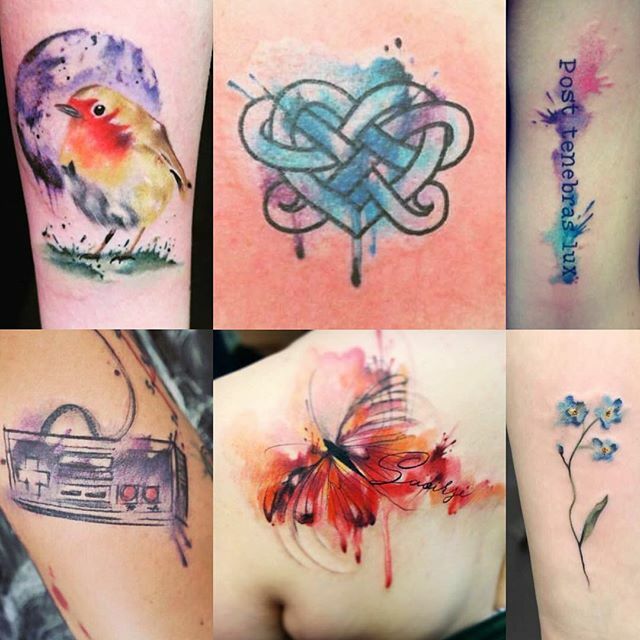 This is the smallest selection of a whole book full of ready-to-tattoo designs that has drawn up. 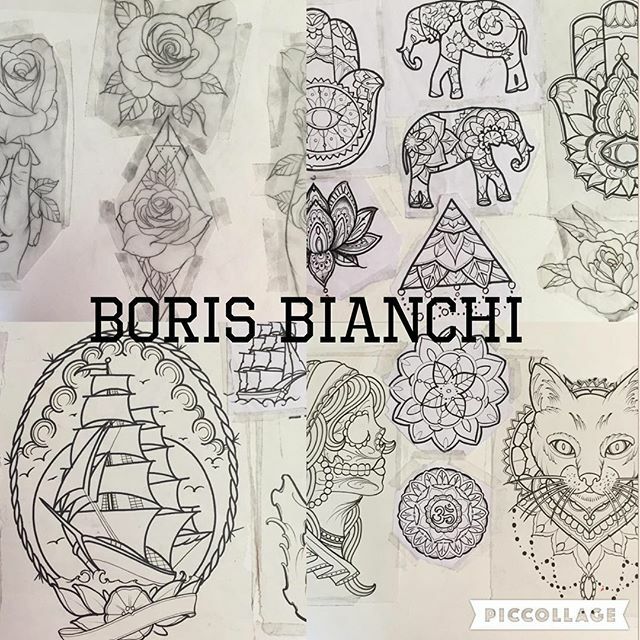 Sometimes you want a tattoo but don't know what you want- come check his book out and you'll find something! 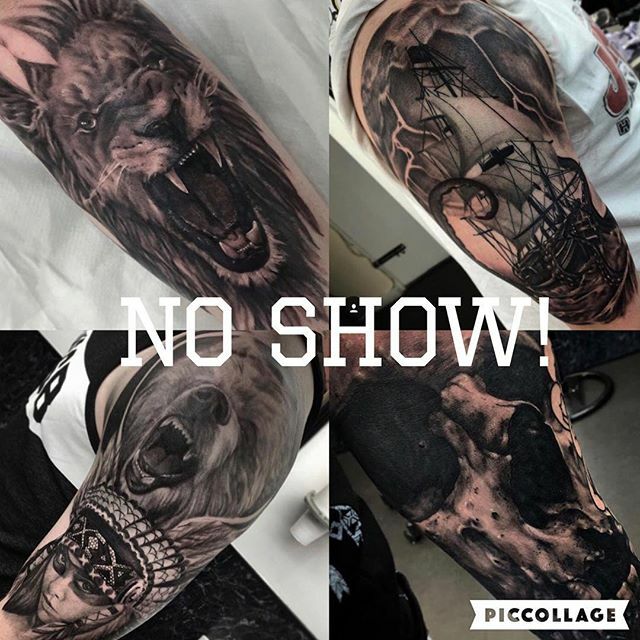 You can check out more of his work out on his Instagram, go give him a follow! 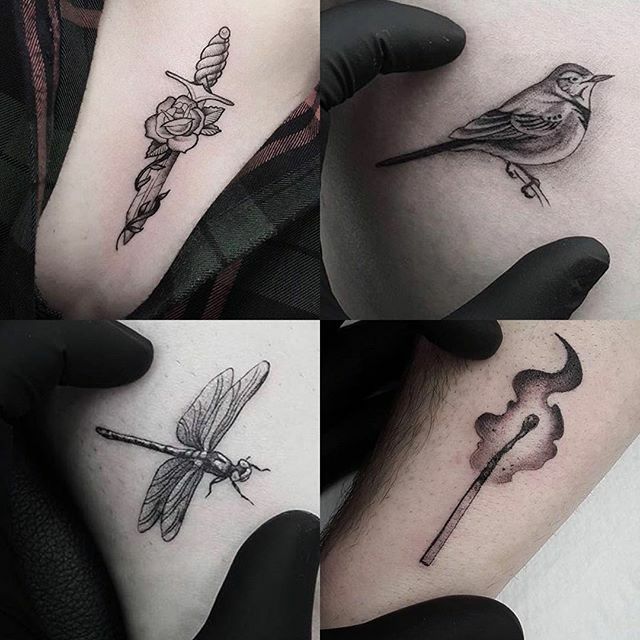 Tiny tattoos by who wants to do more of these please! He is all about attention to detail. 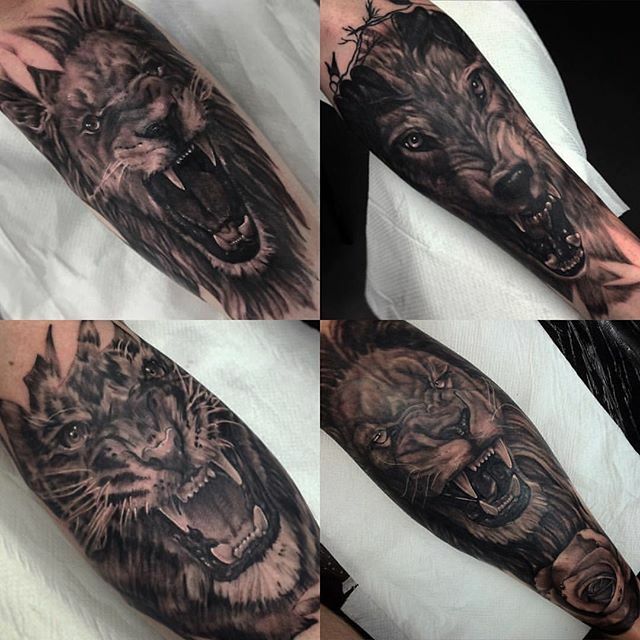 Go give him a follow to check out more of these miniatures and contact us to book in! 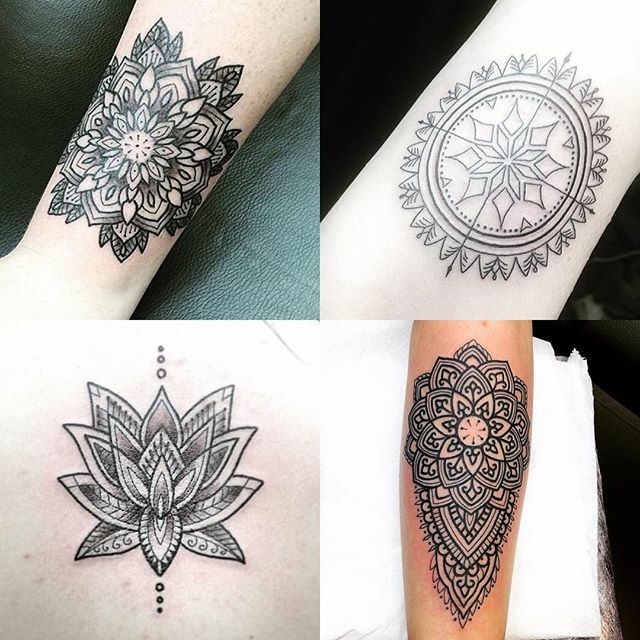 This true gentleman Tattooer has been producing such clean and beautiful tattoos lately. 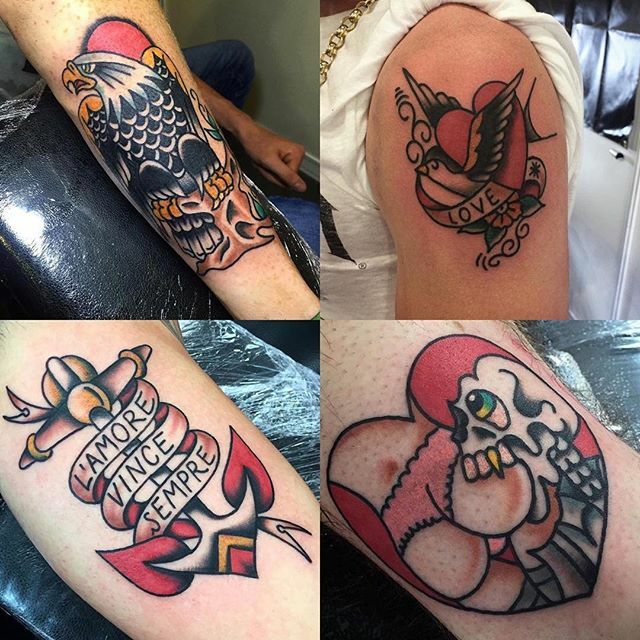 If it's bold and traditional you are looking for, give him a follow and contact us to get booked in! As ever, looking forward to having our favourite Hungarian back with us in September. 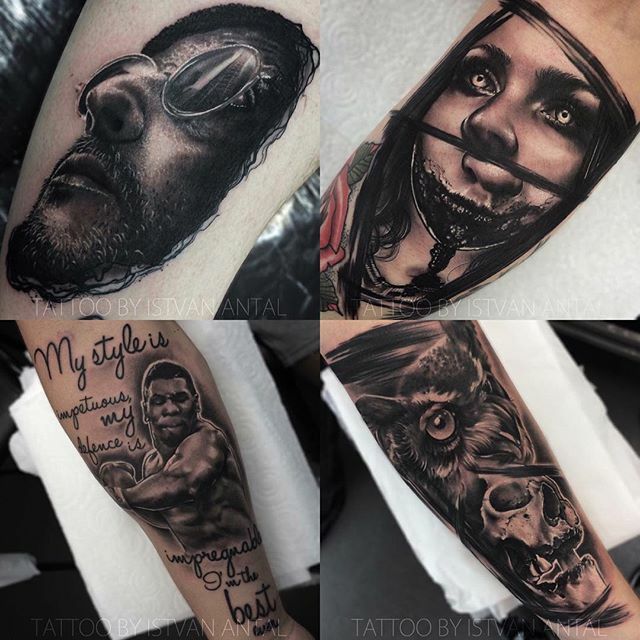 His portrait work is stunning, if it's something you have been thinking of, I would highly recommend getting in touch with him. 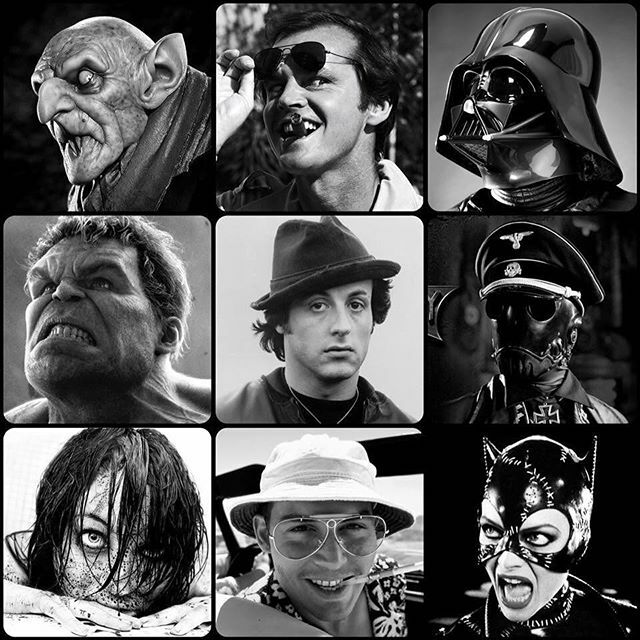 Go check his work out and give him a follow! See you soon Istvan! Thank you for your gift, now there is a permanent piece of you in the studio. Love your work and hope to welcome you back to Edinburgh again some day! 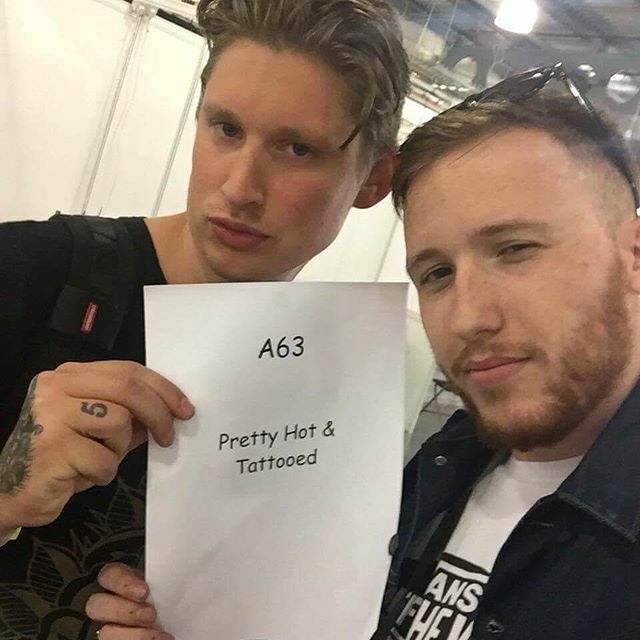 These coupla dudes have just arrived in ready to work Tattoo Jam 2016. They want to do walk ups all week end, go say hello if you're there! 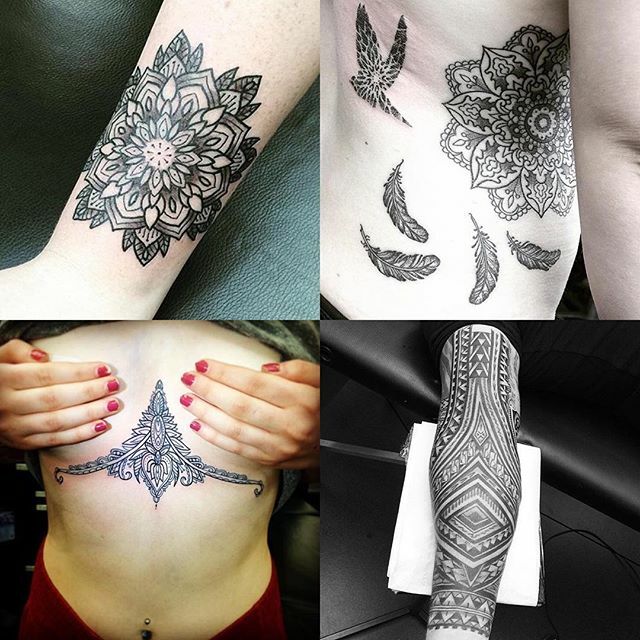 Check their Instagrams and they have plenty of designs ready to go! 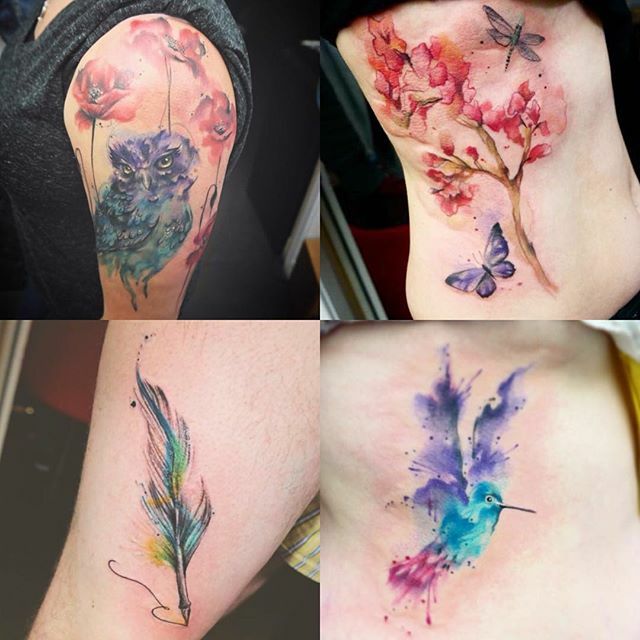 Super talent is coming in for an extra bonus day Sunday 31/7 for small watercolour style tattoos. She will be working on designs this week to add to the ones she already has to choose from. She won't be available on this day for continuations of any existing large work you are getting from her. No bigger than a palm size. Get in touch if you're interested, thanks for looking! 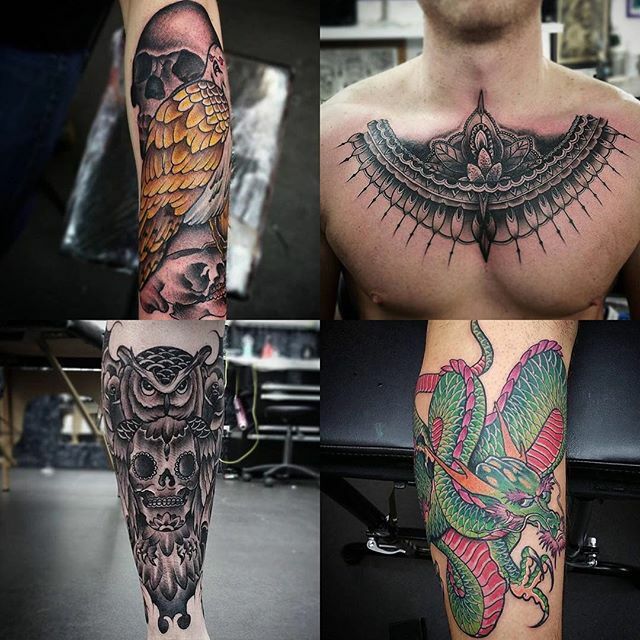 If you're looking for an animal tattoo check out – it's one of Jake's favourite things to tattoo. He has limited space left this year, but he's worth the wait! 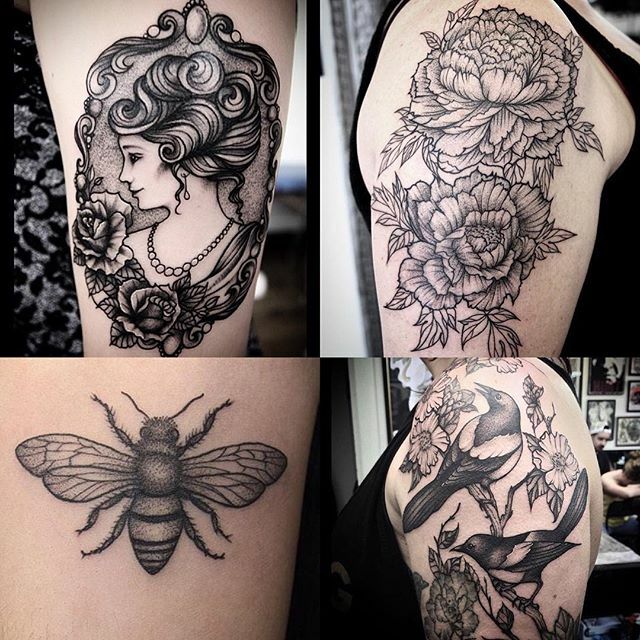 A small selection of work by who is versatile in many styles. 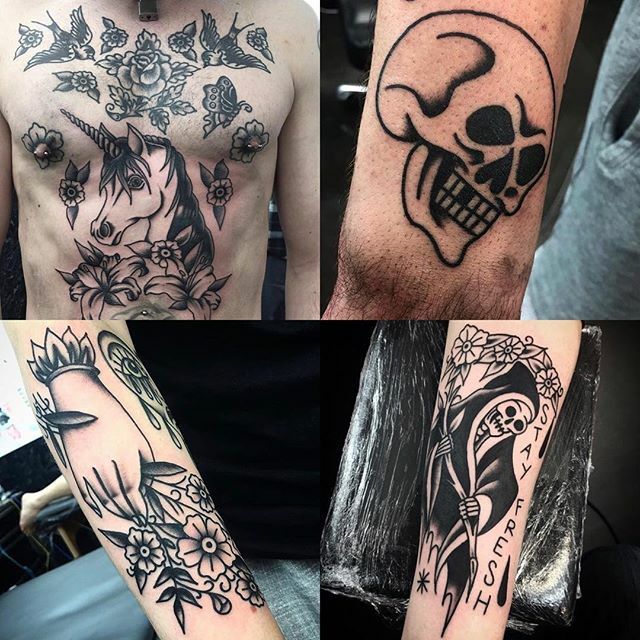 We are super happy to be having Boris on a regular basis here so go give him a follow to check out more of his beautiful work. 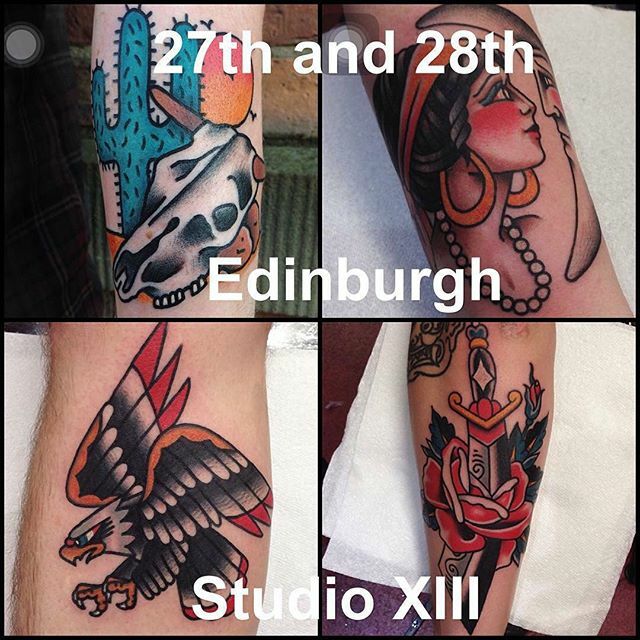 That's all fully booked this time for his guest spot, but don't worry – he's back in September! Go give him a follow to see more of his stunning work. 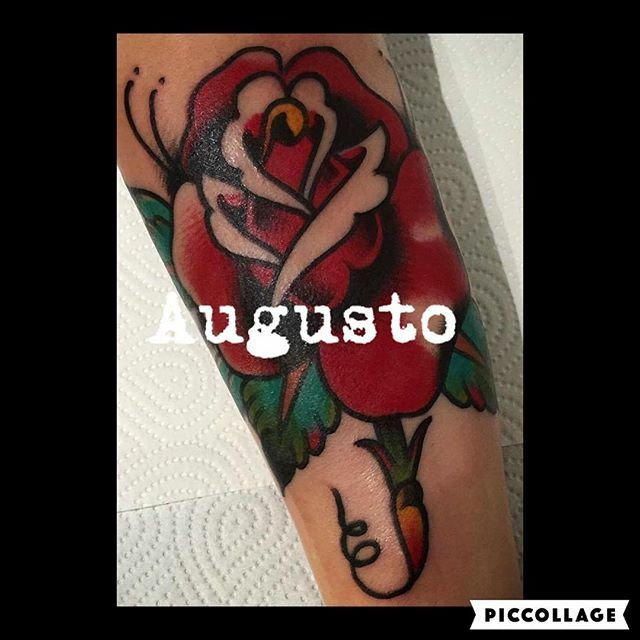 He is already filling the September dates, so if you want an appointment contact him directly for enquiries. Thanks for looking! 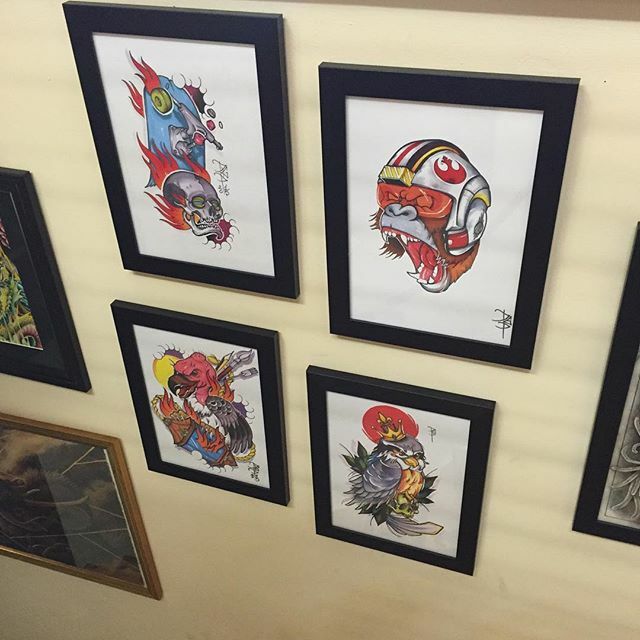 has 2 spots left for the remainder of his guest spot. 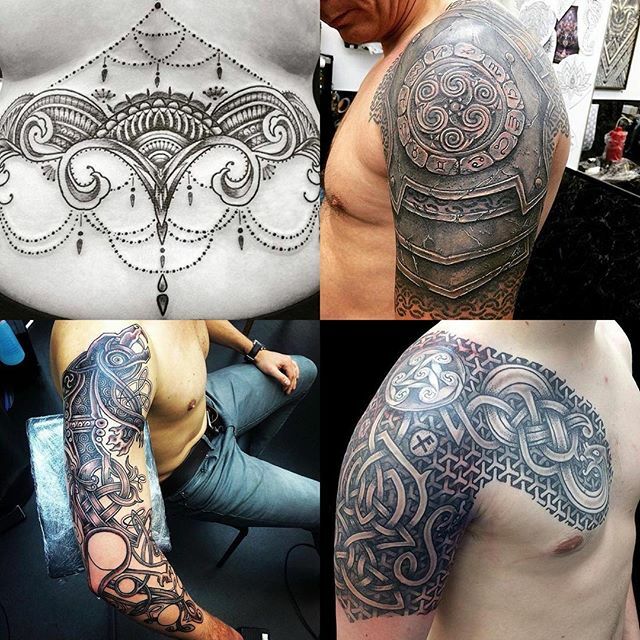 This is ideal for someone looking for a bold, clean and traditional style tattoo. Merry Christmas from us to you! Thank you to all our lovely customers and followers – we appreciate you so much! That’s us closed now – back open on the 27th!